I wish to own a donkey someday. 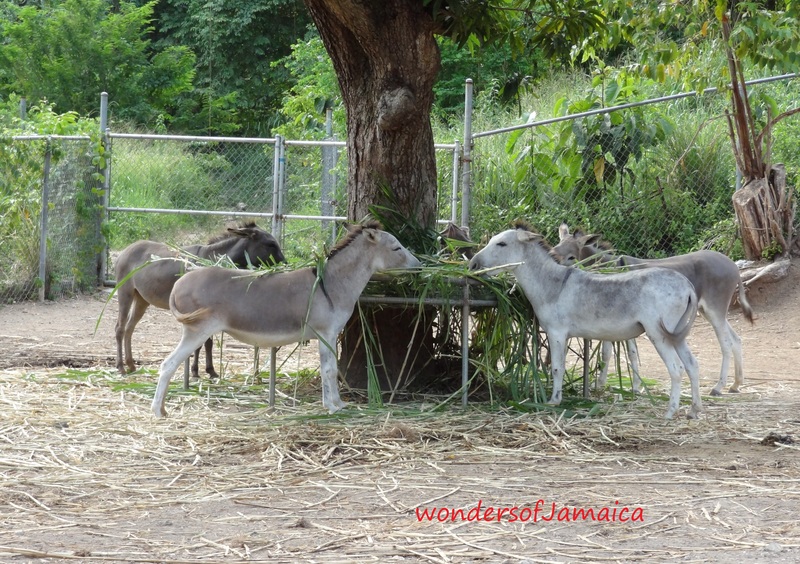 Donkeys are used, in Jamaica, to carry loads. Whether it may be coal for cooking, food for the market, or containers of water to use at home…while at the same time being ridden by their owner; as little girl, I always felt sorrow for them. I always wondered “what are those poor souls going through and that the masters were mean”. However the donkeys seemed not to care. They just stand there looking as if they have no clue as to what is going on. This entry was posted in Animals, Culture, Jamaica, Jamaica Vacations and tagged animals, Culture, Donkey, Jamaica, photography, travel, vacation. Bookmark the permalink.